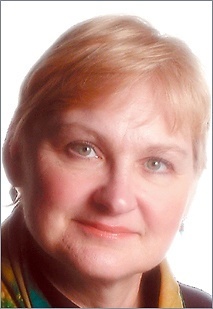 Carol Towarnicky is a freelance writer in Philadelphia who recently retired after 31 years as an editorial writer and columnist with the Philadelphia Daily News. She is a founding member and former president of Mishkan Shalom, an activist Reconstructionist synagogue with a mission to integrate prayer, study and action for social justice. In a regular column she continues to write for the Daily News called "Common Good," she tries to "pray with the news," to apply progressive religious values to current events. Carol can be reached at towarnicky@aol.com.